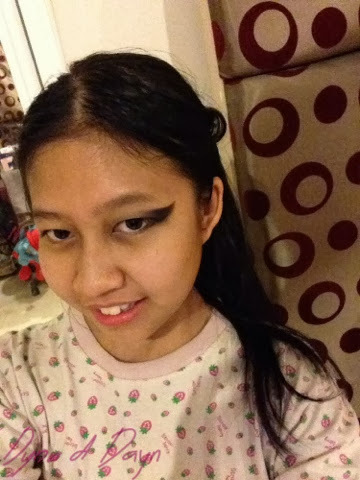 I 'played' make-up with my sister..lol,i was the only one who did the make-up..i just use her eyes,,. 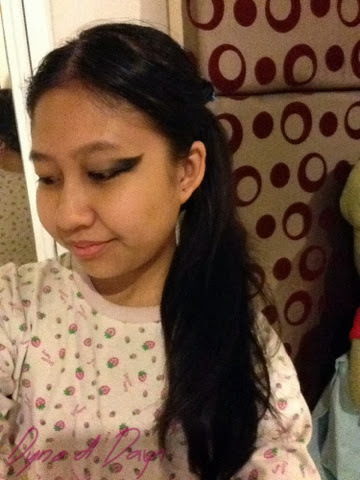 ㅋㅋㅋ and of course also mine..haha,im trying to get myself know how to make up coz im afraid when i need a make-up artist, there won't be one like what happened for my final presentation.. .____. This is the result..lol sorry,im in my pajamas now.. So how was it? Any comments or advices? 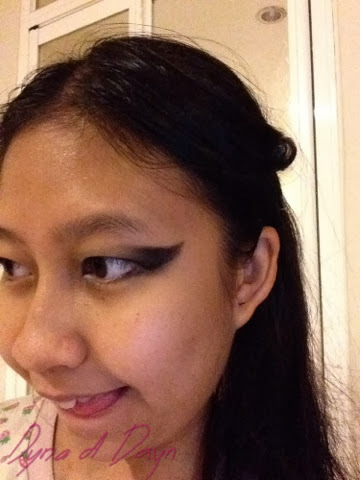 Just drop by at my 'Tell Me' tab to write what u have in thoughts for me.. :) btw,i think i did on my sister nicer and yeah i also think i need to improve on doing self make up..